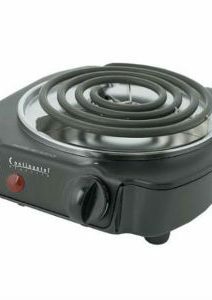 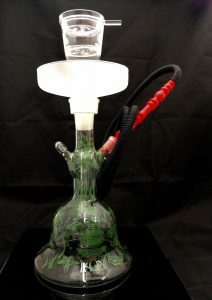 The All Glass Tank Hookah comes with an Ice Chamber!. 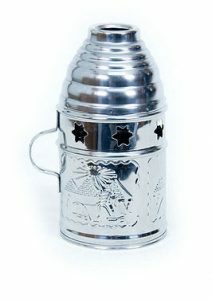 This piece is unique in its design and craftsmanship. 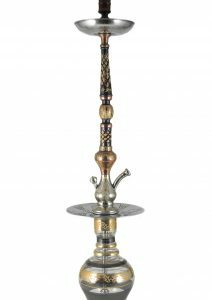 The Gilani Glass Hookah allows you to place an LED light directly under the hookah to add the perfect touch to your party. We are proud to call this our Signature Gilani Piece. 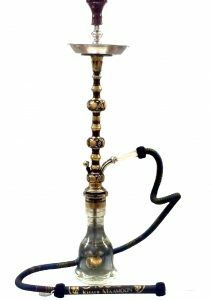 – The Gilani Tank Hookah includes: Glass bowl, release valve, glass mouthpiece, 5 foot silicone/washable hose and glass hose-end piece.